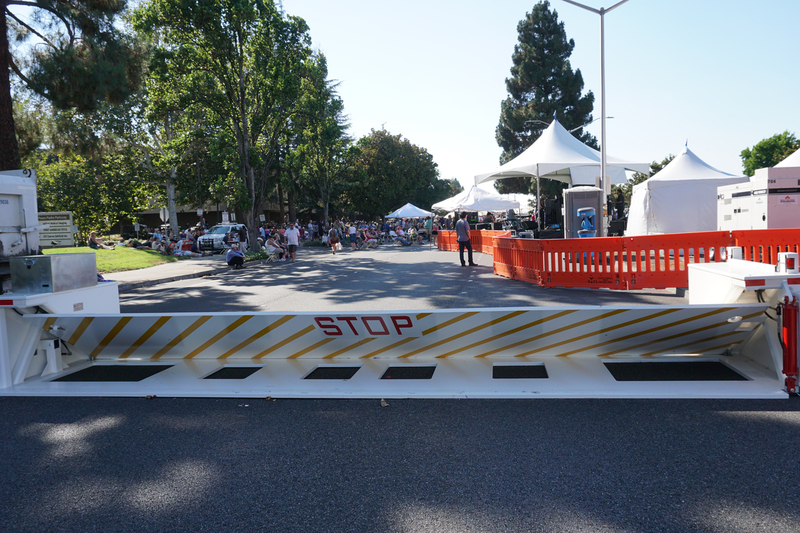 PALMDALE, CALIF. – August 28, 2018 - Delta Scientific, the leading manufacturer of counter-terrorist vehicle control systems used in the United States and internationally, today announced that the longest operating and only remaining studio in Hollywood has implemented Delta Scientific's bollards and beam barricades to keep visitors and staff free from harm of terrorists and errant drivers. The 100 year old facility features 30 stages throughout Paramount Studios' 65 acre complex. Perimeter Security Group installed the high security equipment at five different locations.